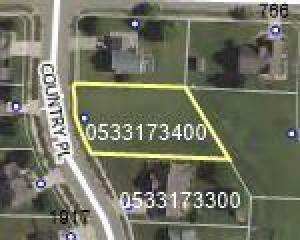 Very nice level building lot in desirable sub-division of custom built homes. Deed restrictions. City utilities available.